Aubrey Hord Photography: Hale Zen expands line of products for Aubrey Hord Photography! 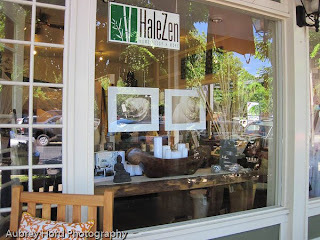 Hale Zen expands line of products for Aubrey Hord Photography! 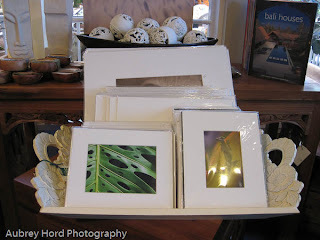 Hale Zen, the beautiful interior design store in Lahaina on Dickenson Street has just expanded its line of prints, note cards and large framed pieces for Aubrey Hord Photography. 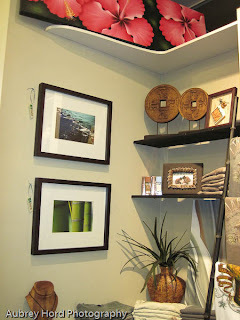 Featured in the front window are two of the hottest sellers in the new sepia shell line of images. Lisa Payne, the store's owner, was one of the first retail clients to pick up my work and she has been a huge supporter of expanding the line of images and products I have to offer. I cannot thank her enough for encouraging me and supplying me with props for my photo shoots! 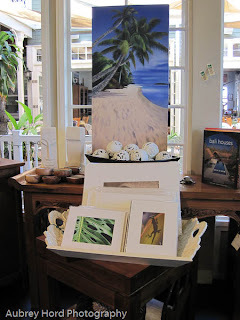 The store is located right in Dickenson Square in the former Village Galleries space (next to Lahaina Coolers). If you need directions to the store, call (808) 661-4802. 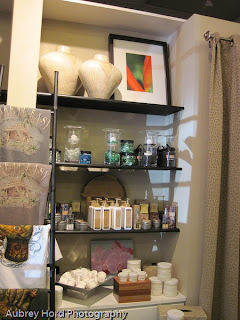 The store features everything for home design including furniture, bedding, kitchen linens, sculpture, artwork and more. If I could just transport everything from the store to my house, I would be in heaven. Lisa has exceptional taste and I am honored she likes my work! VERY VERY cool! They look great in there and so glad you have a great support in your corner!